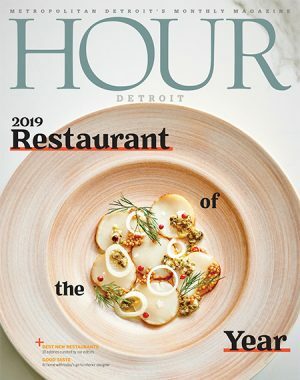 Designed to inform and enlighten its readers, the award-winning Hour Detroit magazine provides monthly coverage of what’s happening in metro Detroit — from the latest fashion and decor trends, the area’s finest dining, arts & entertainment, to local current events and profiles of the people who are making a difference in our community. Hour Detroit magazine has infused a new spirit into the world of city magazine publishing that echoes the spirit of Detroit. By combining the accessibility of a traditional city magazine with the intelligence and appeal of a national general-interest magazine, Hour Detroit has set a new standard in the world of magazine publishing.